Do you pine for a clean, fresh-smelling home without the dangerous chemicals found in traditional "air-freshening" products? 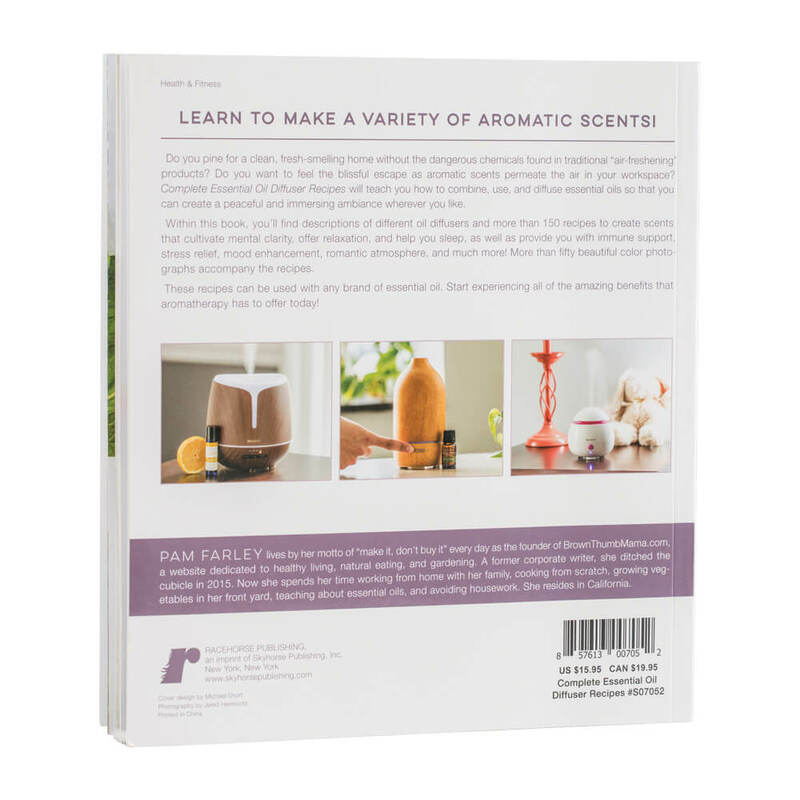 Do you want to feel the blissful escape as aromatic scents permeate the air in your workspace? 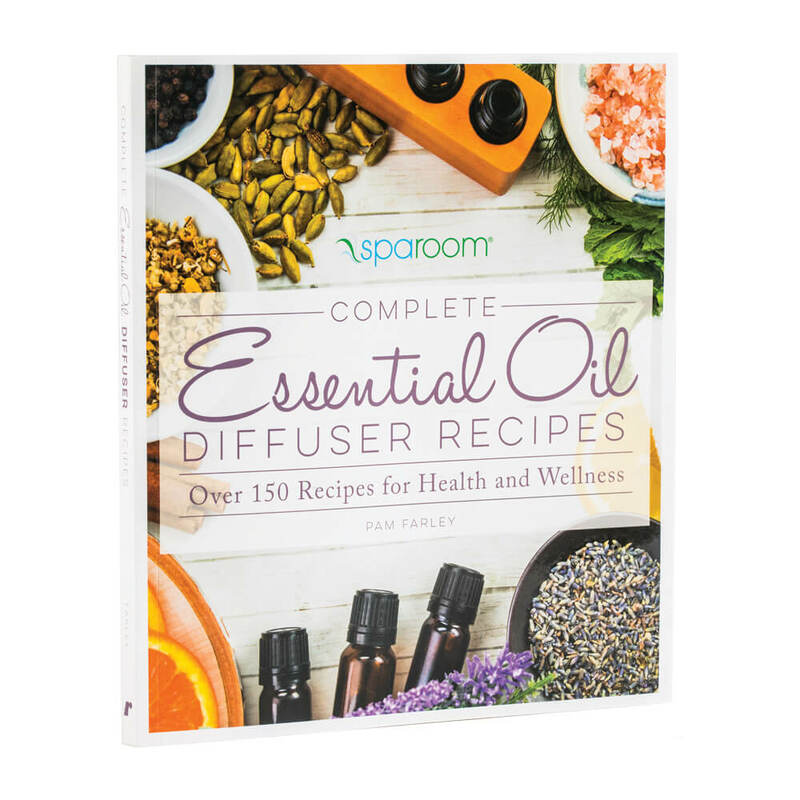 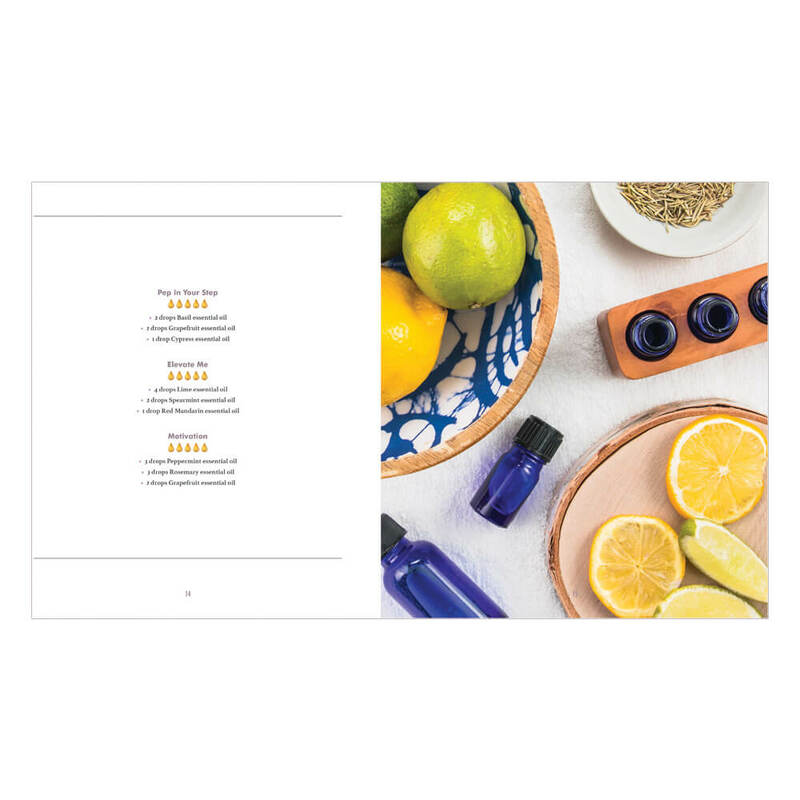 Complete Essential Oil Diffuser Recipes will teach you how to combine, use and diffuser essential oils so that you can create a peaceful and immersing ambiance wherever you like.